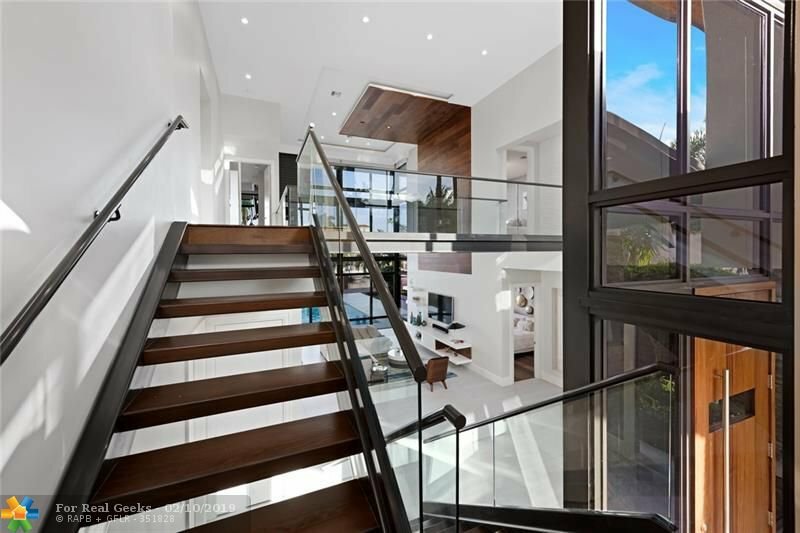 The Hottest House on the Block! 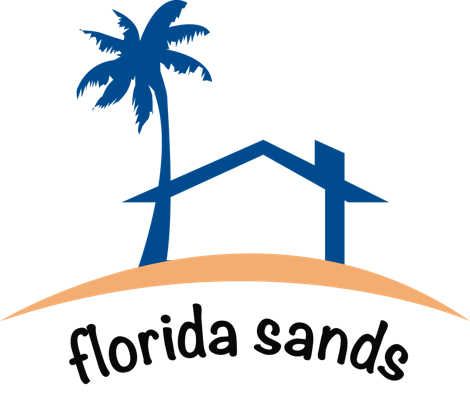 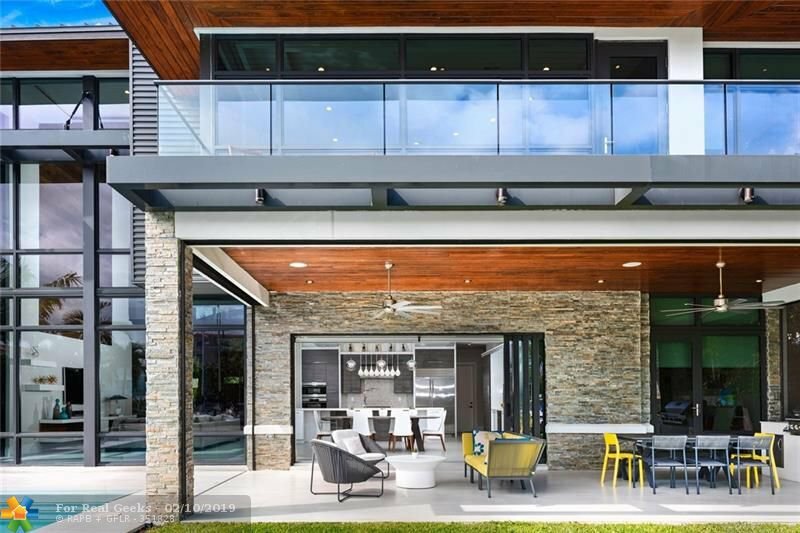 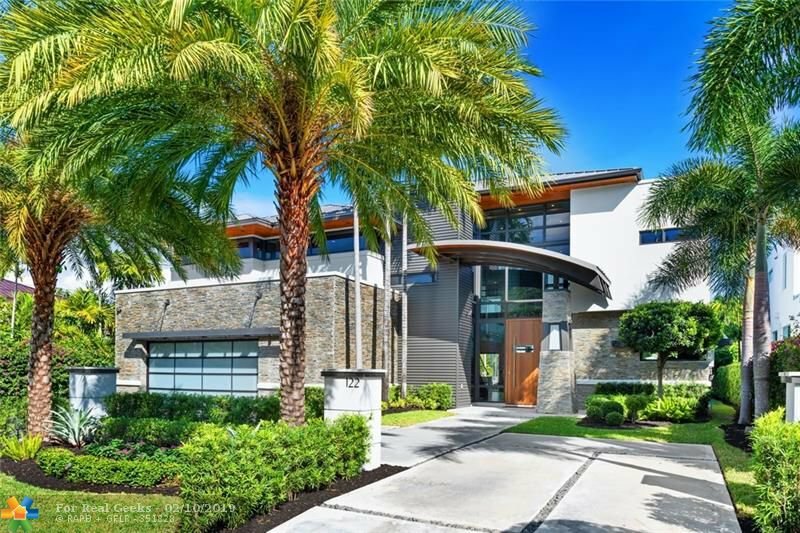 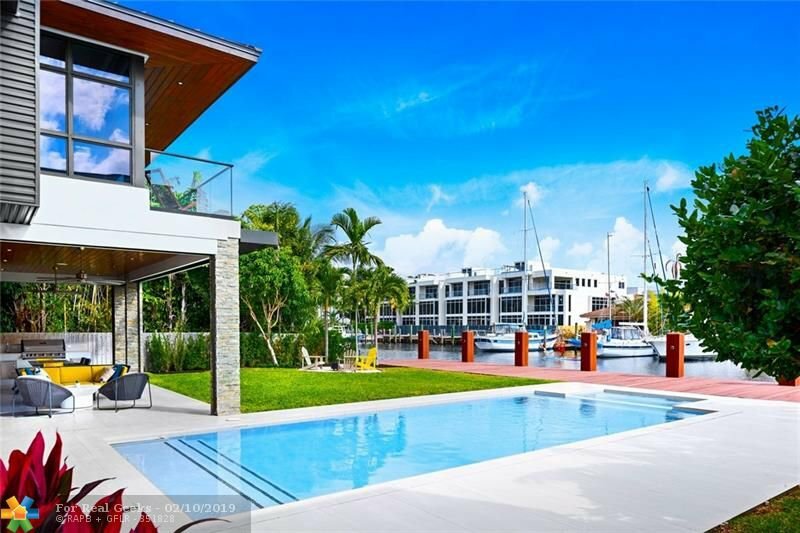 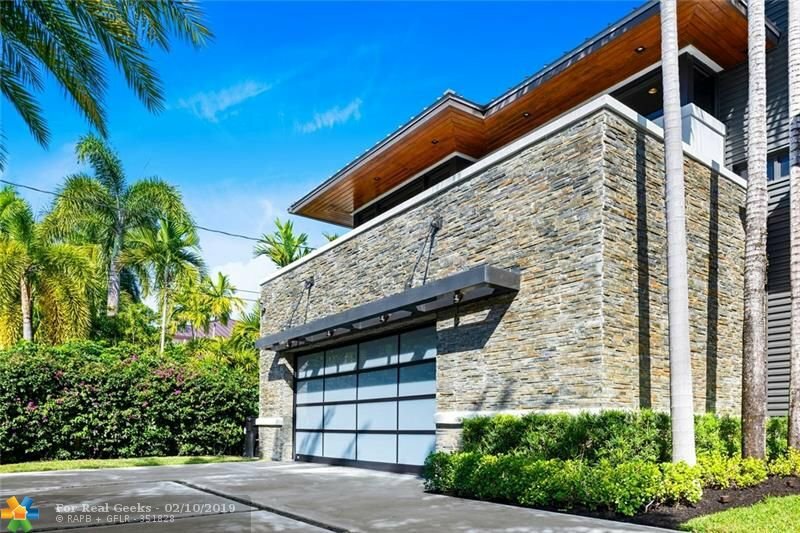 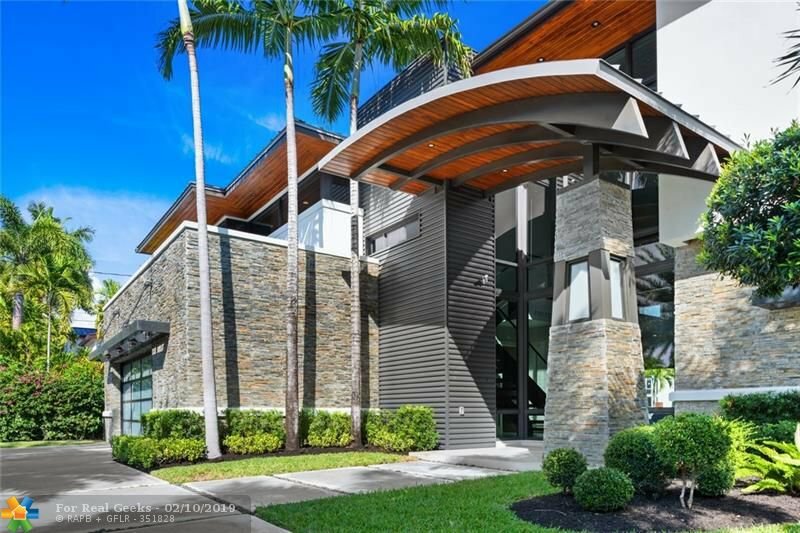 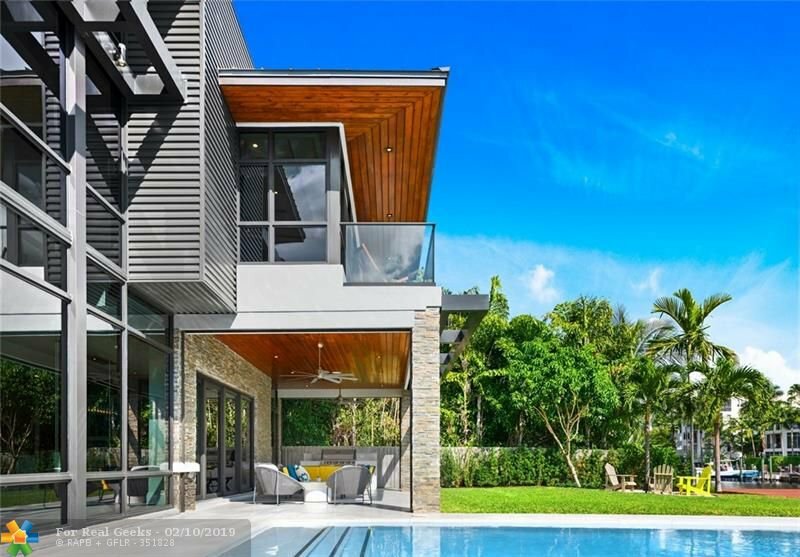 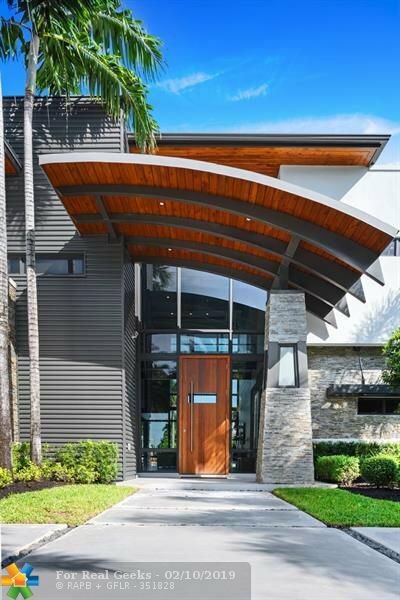 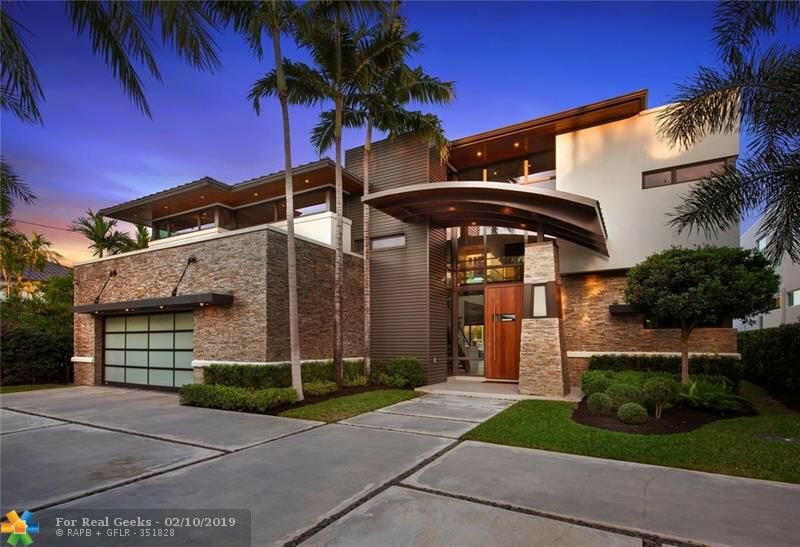 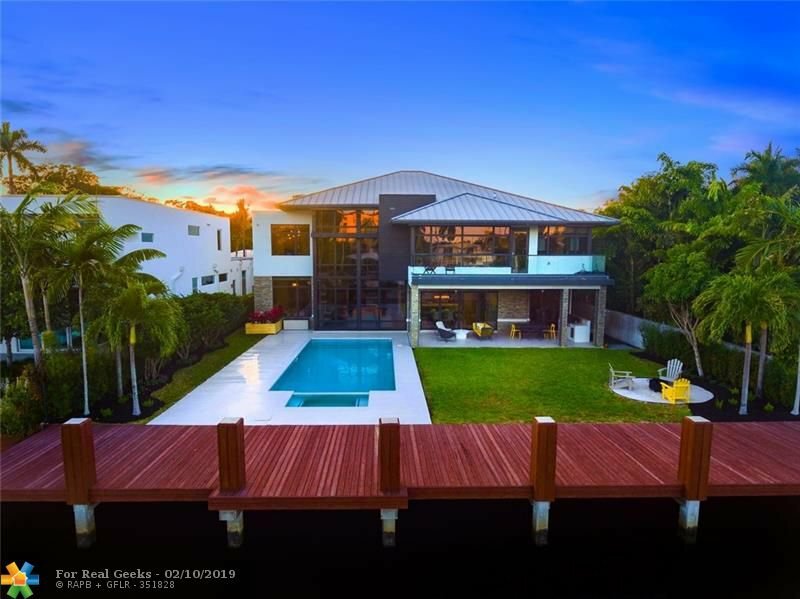 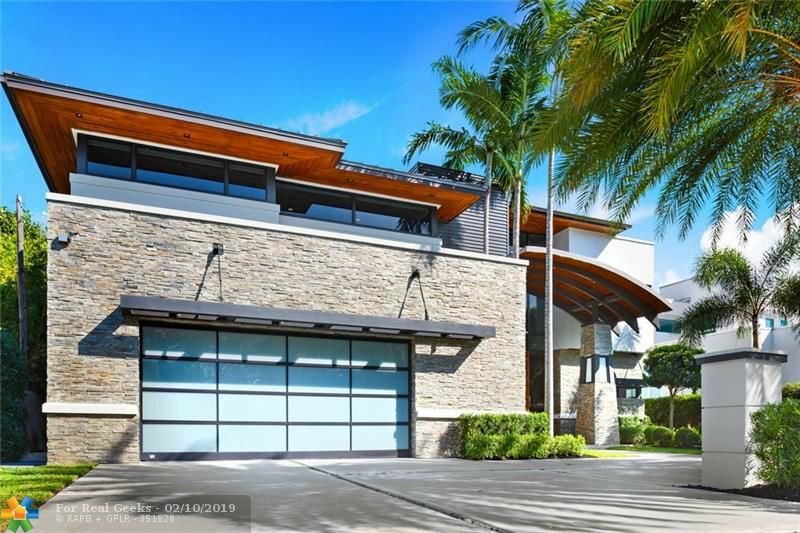 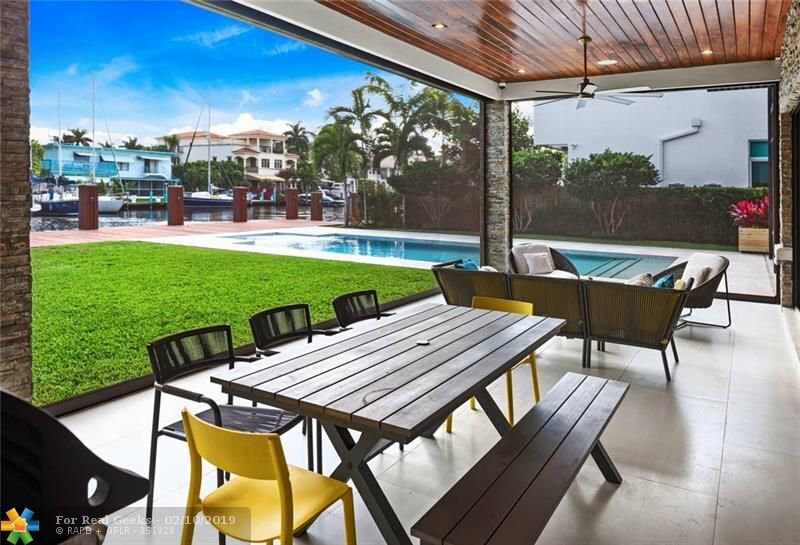 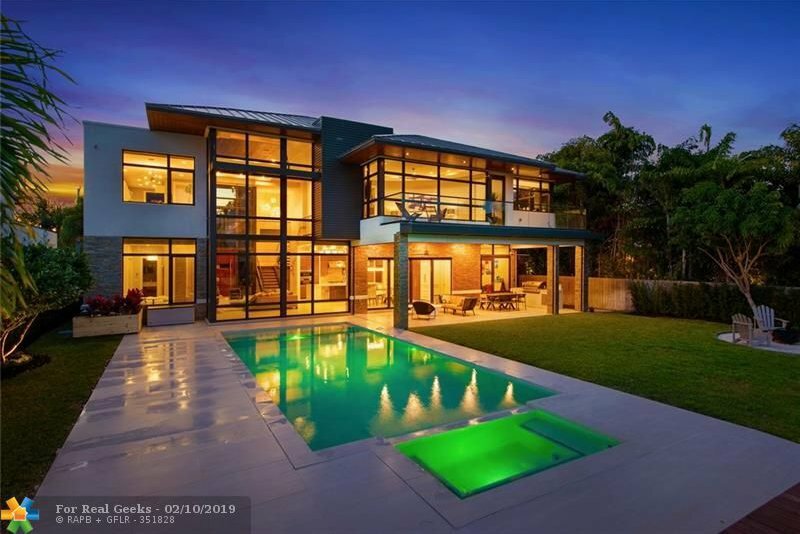 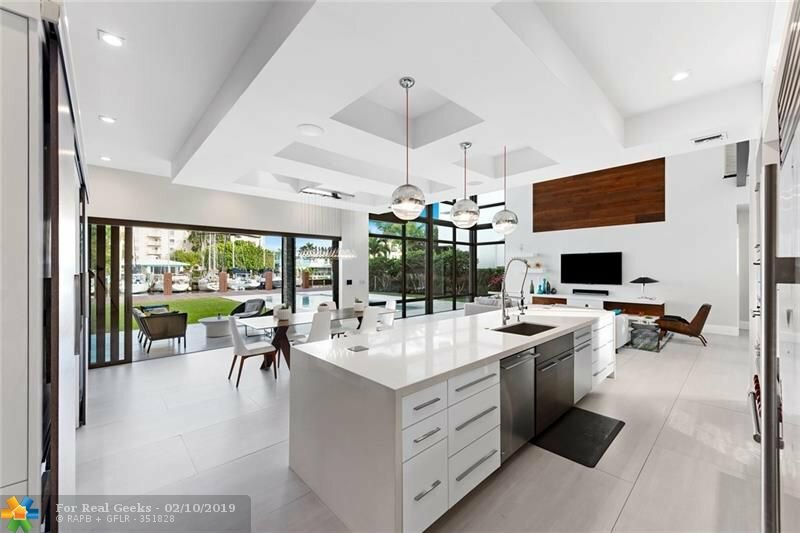 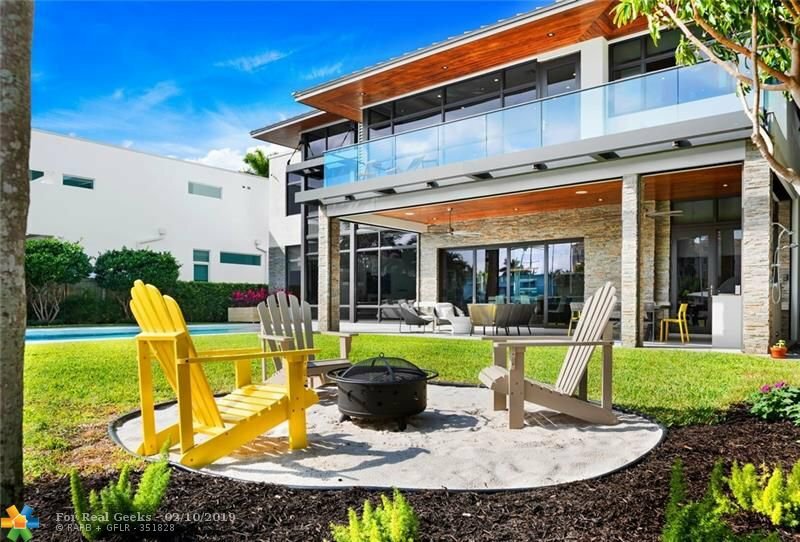 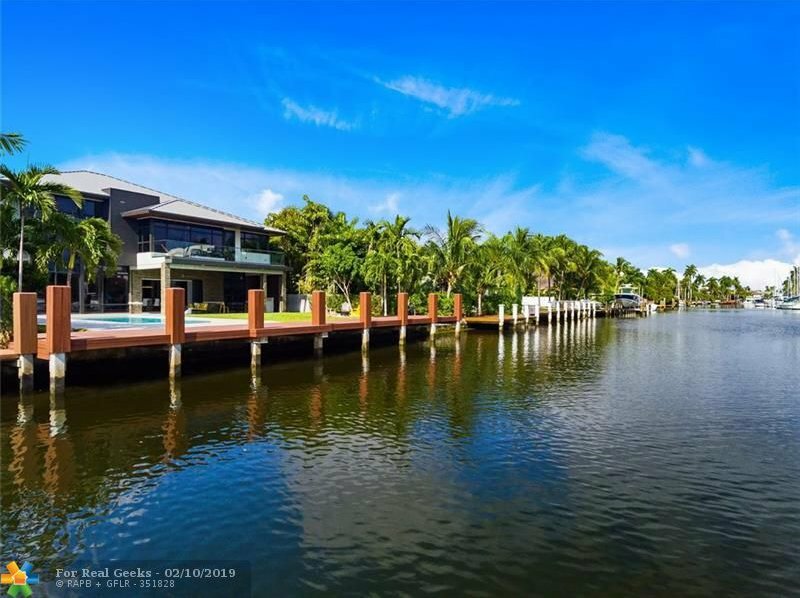 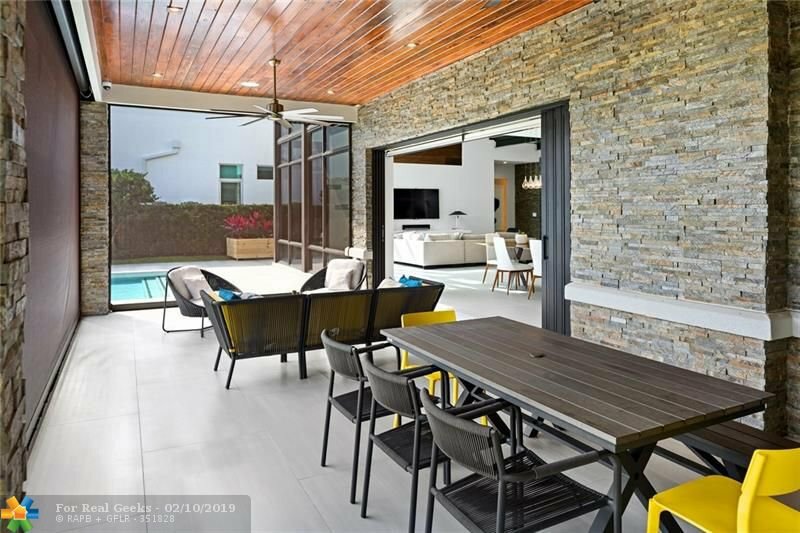 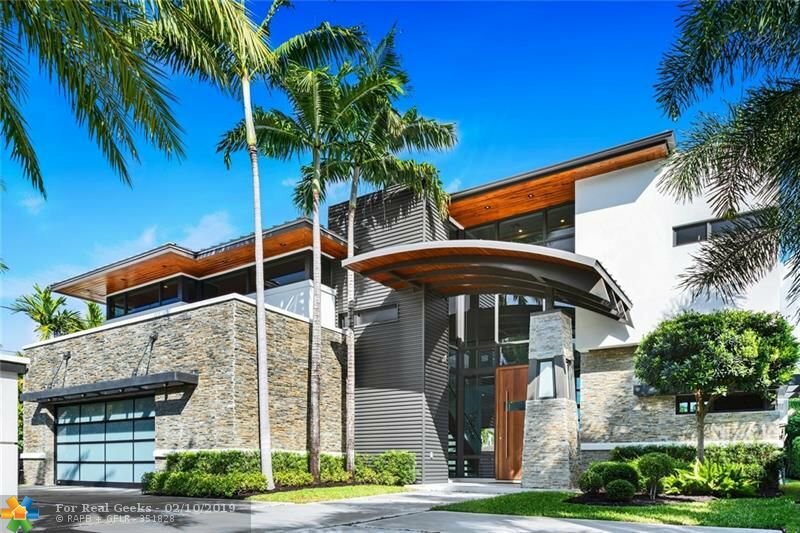 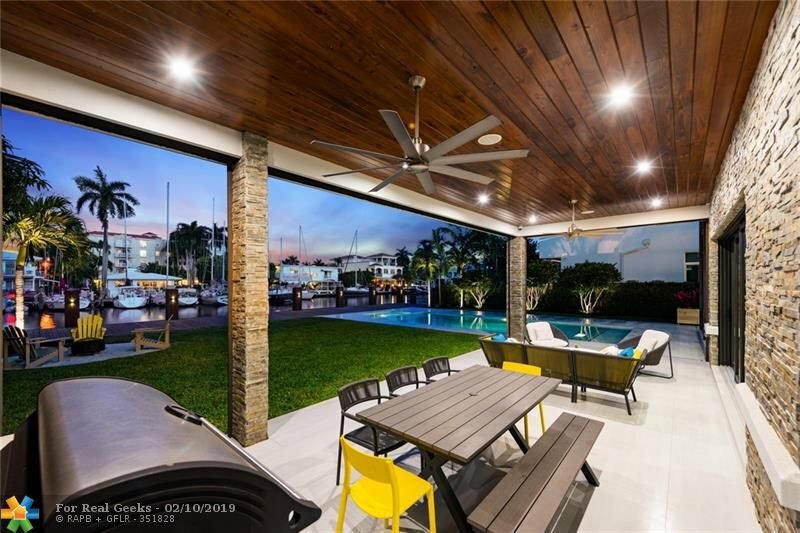 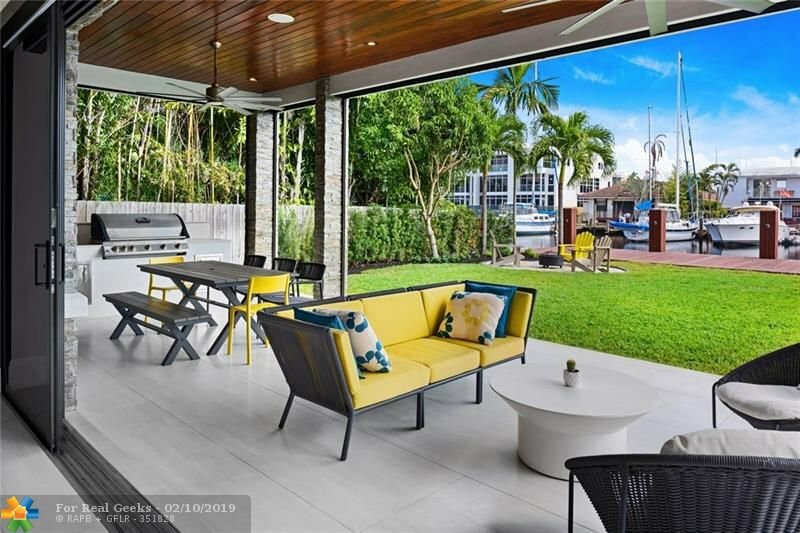 Recently built Tropical Modern Waterfront home with stunning architecture and curb appeal. 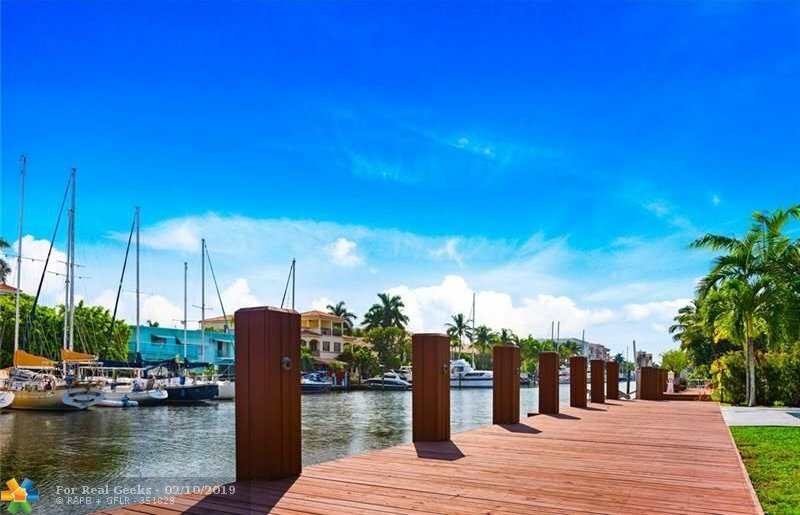 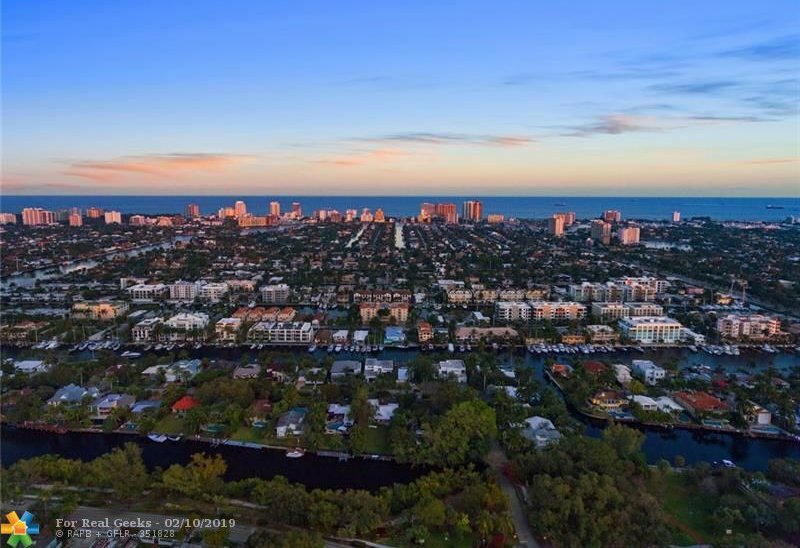 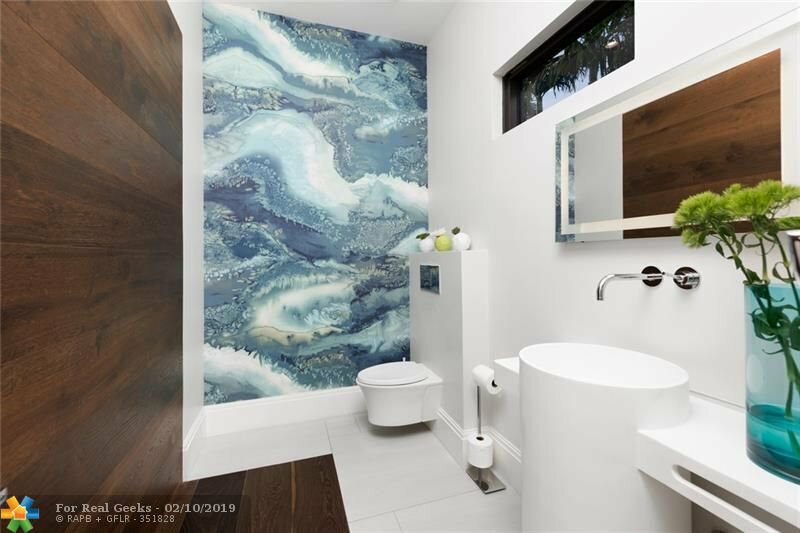 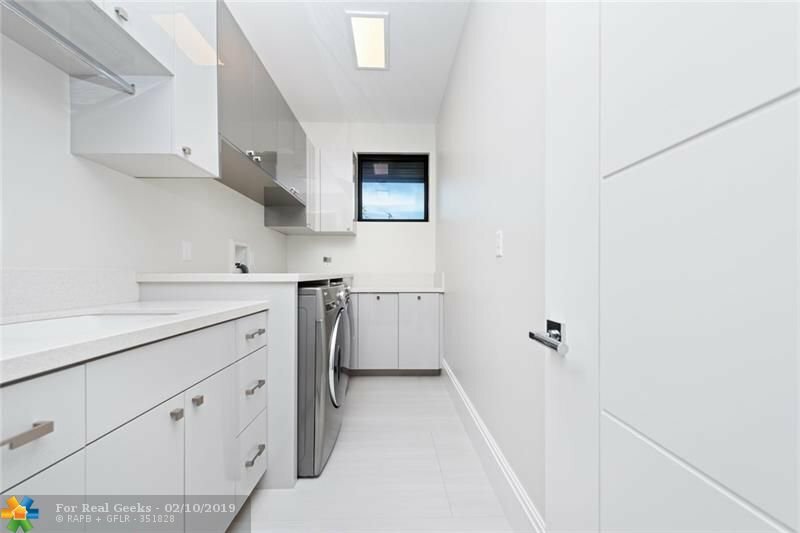 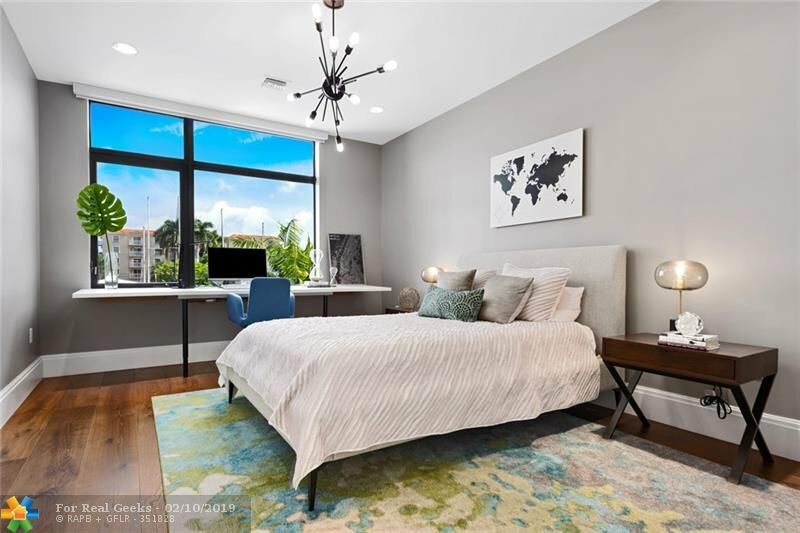 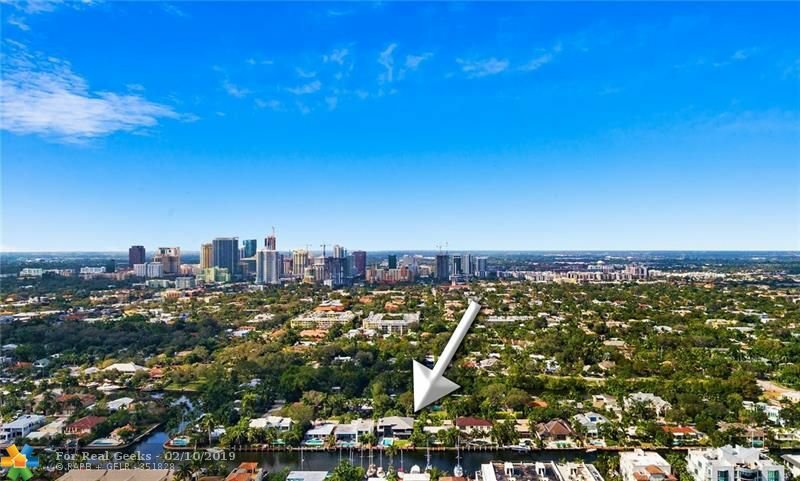 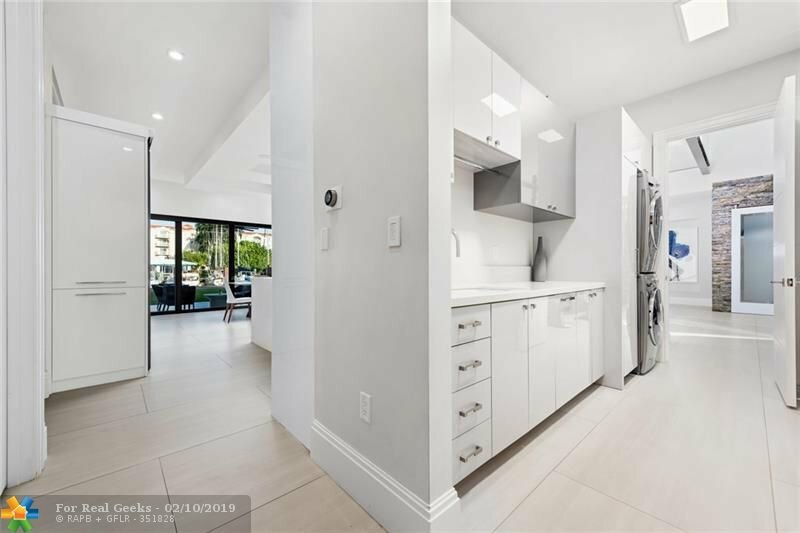 Nestled on a quiet street, yet only steps away from Las Olas! 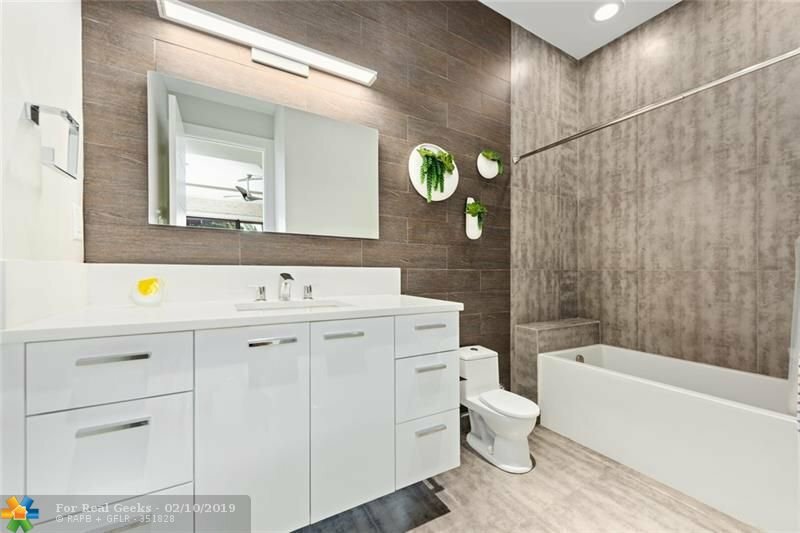 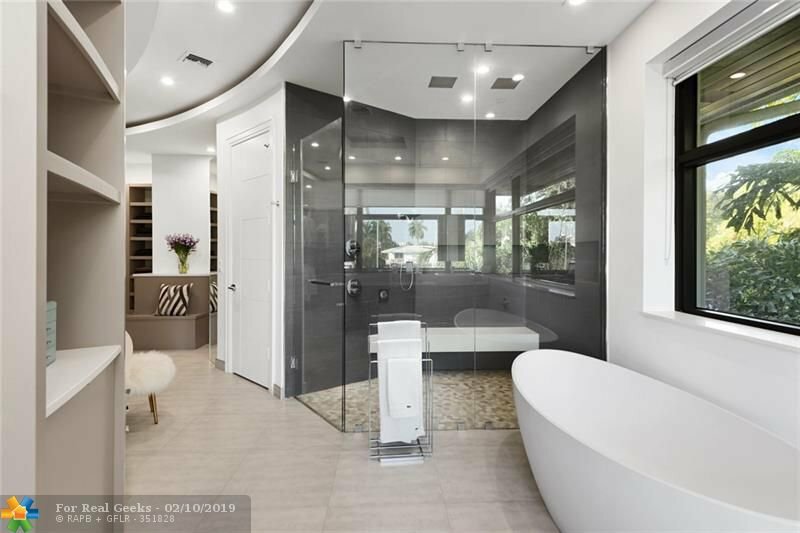 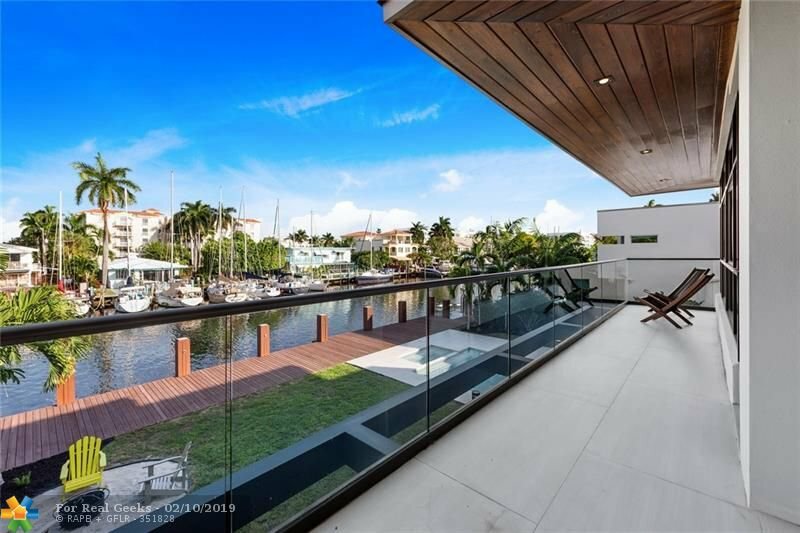 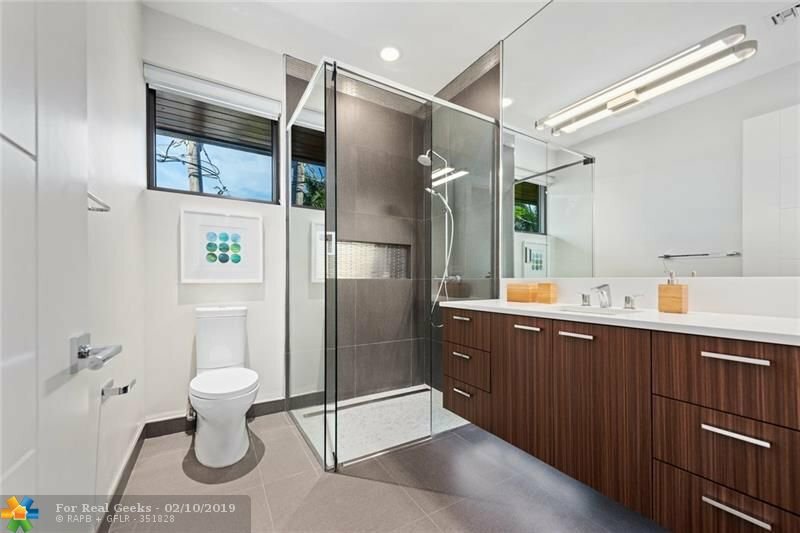 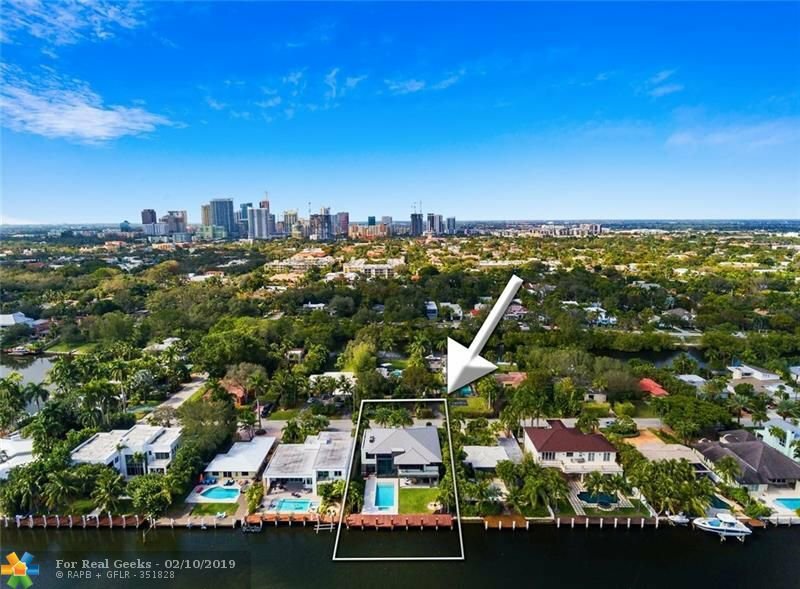 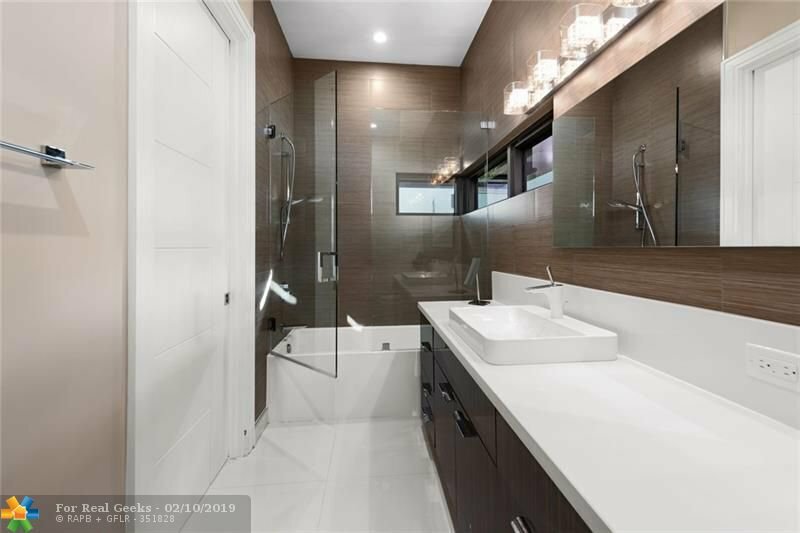 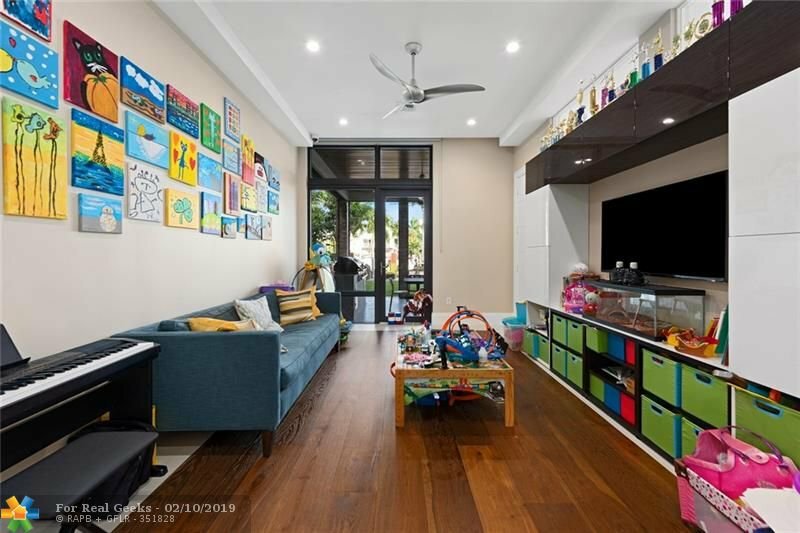 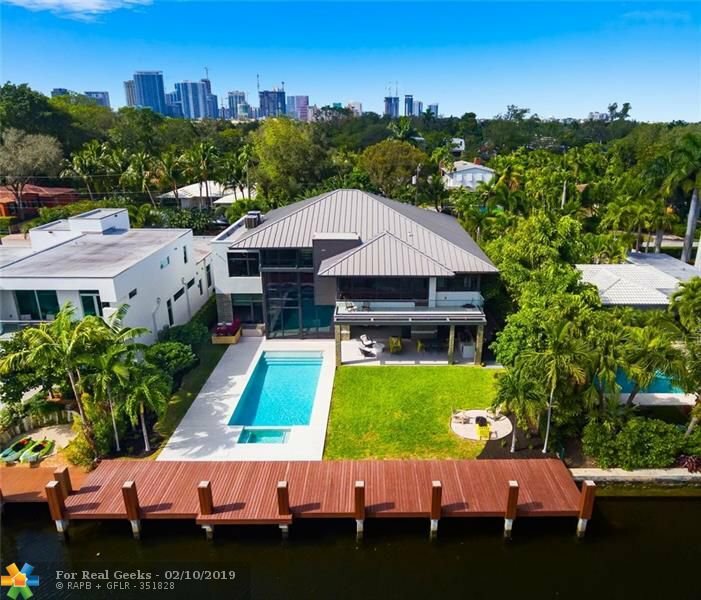 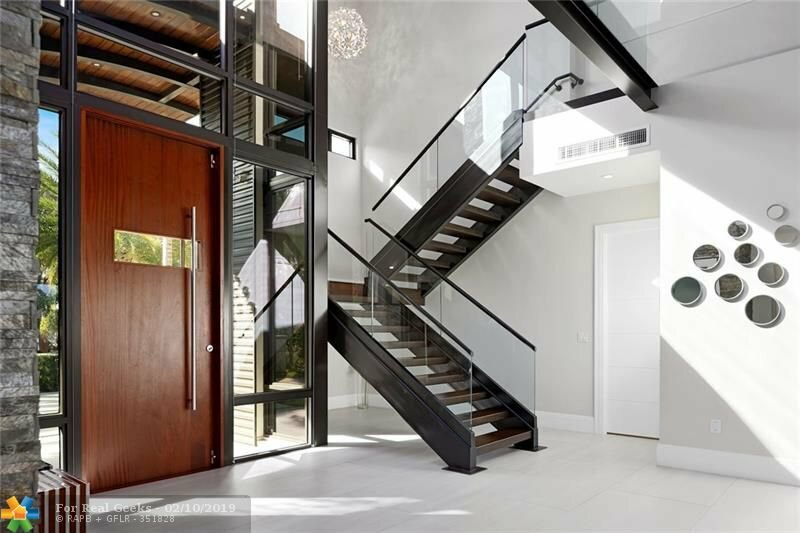 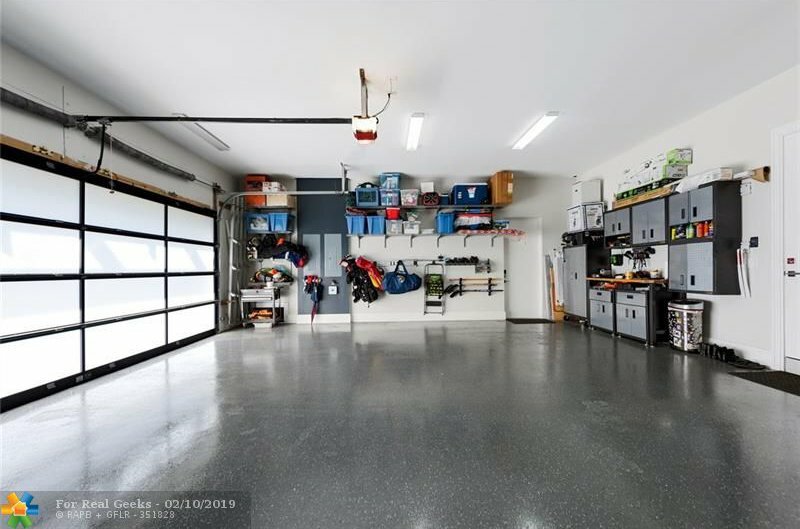 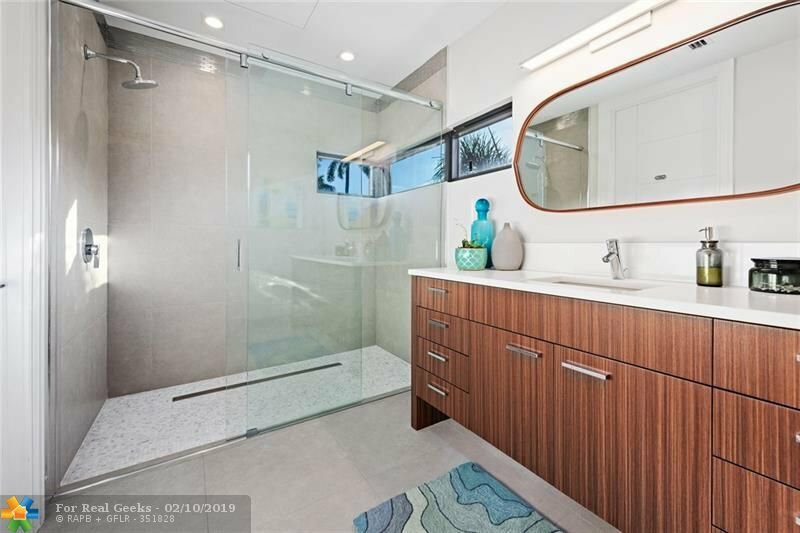 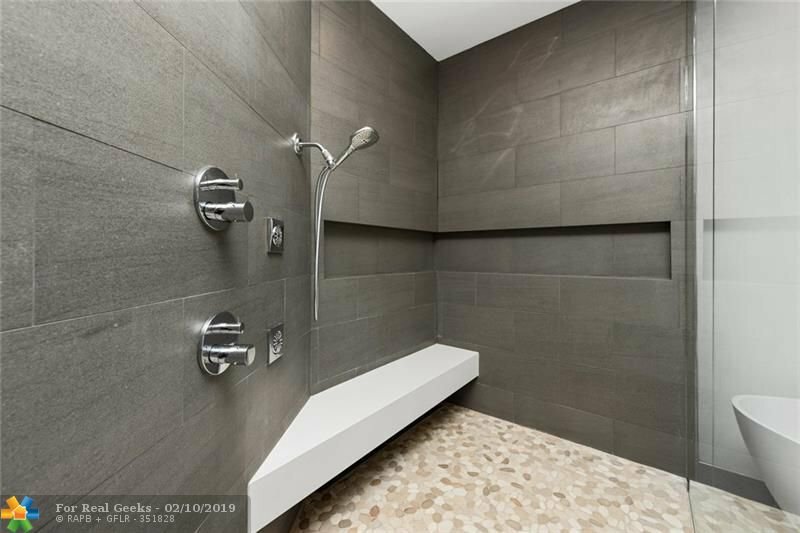 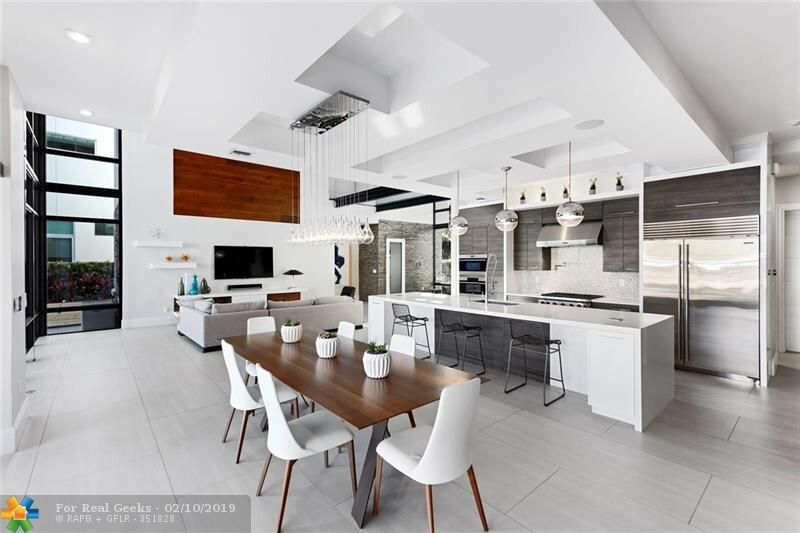 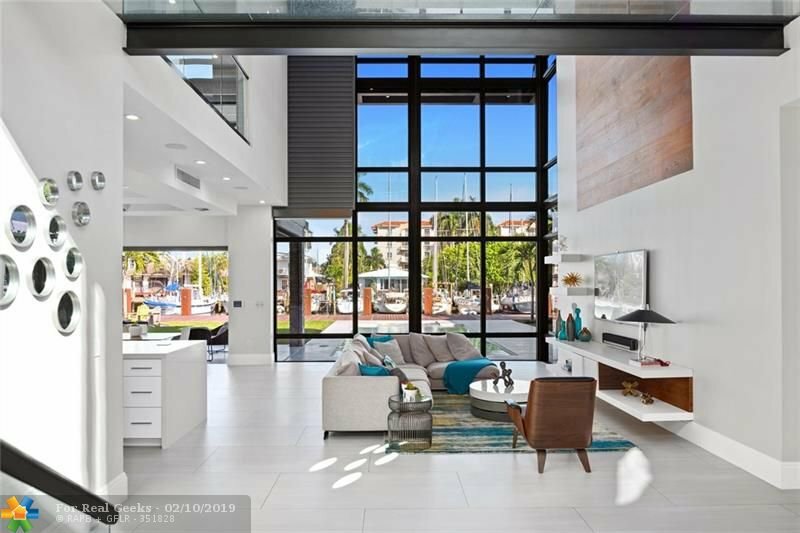 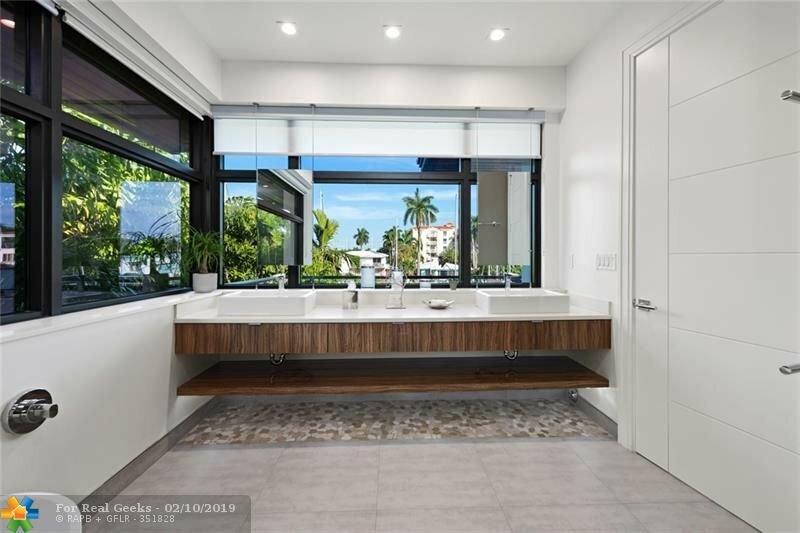 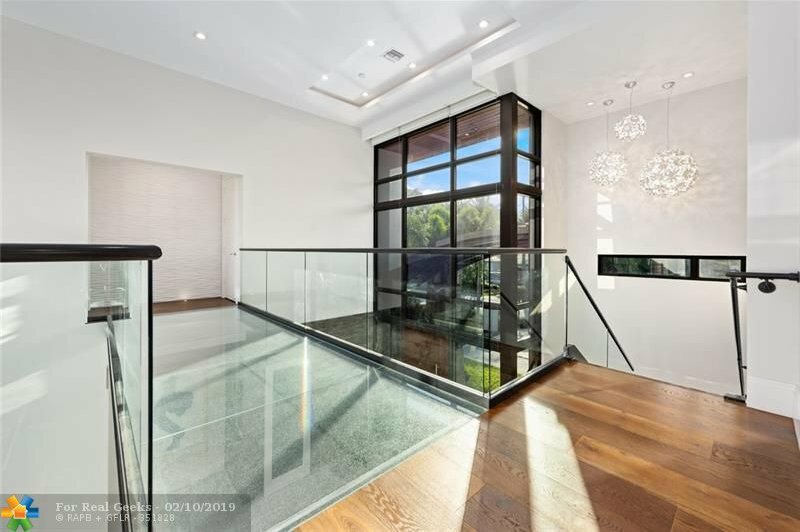 This 6 BR / 5.5 BA, has over 6k sq ft of total space flooded with natural light. 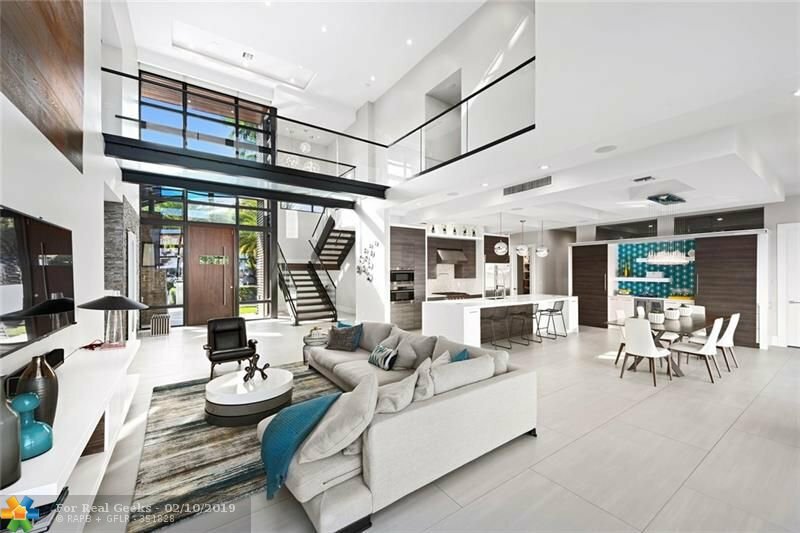 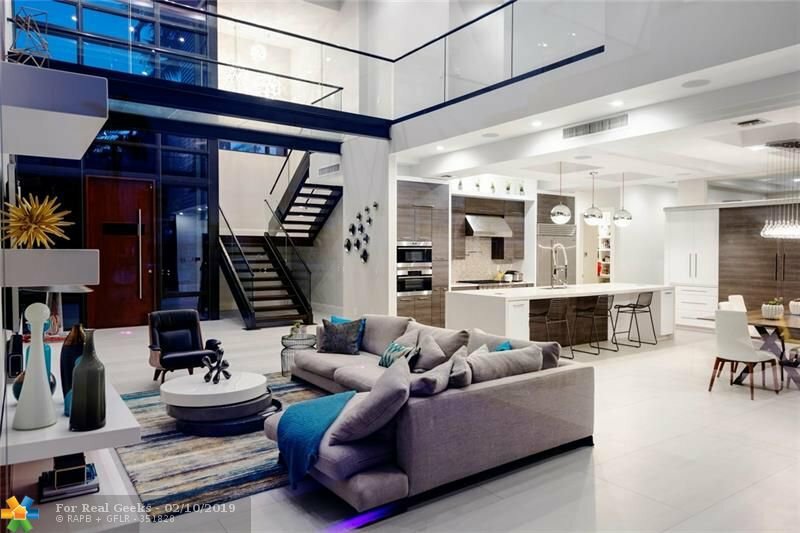 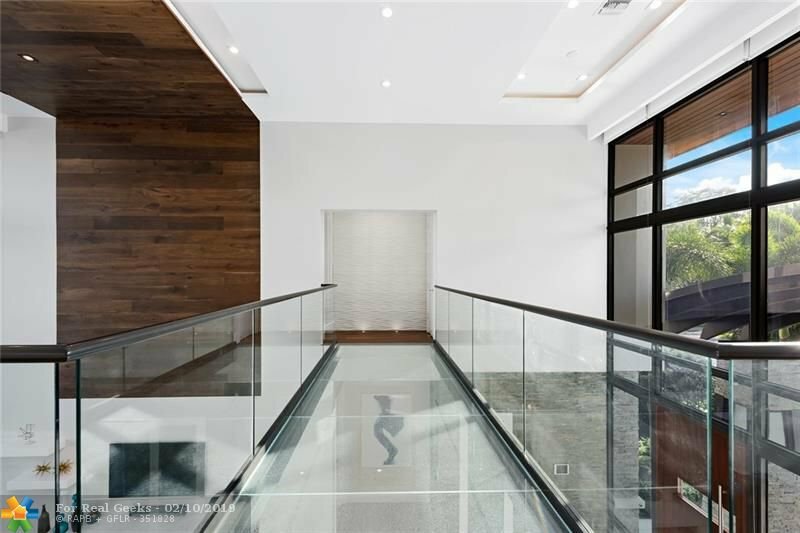 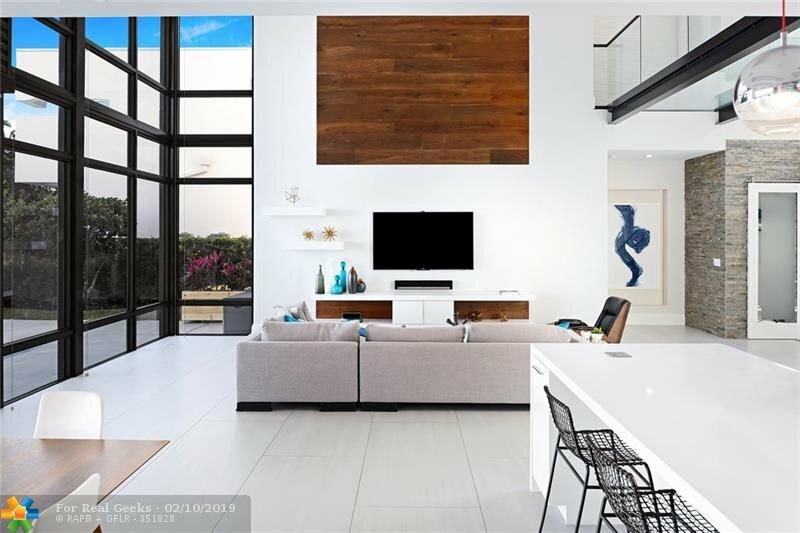 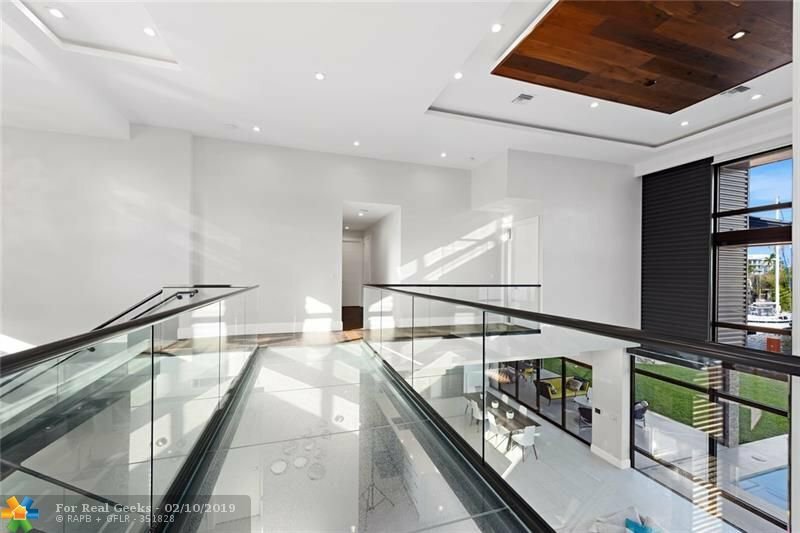 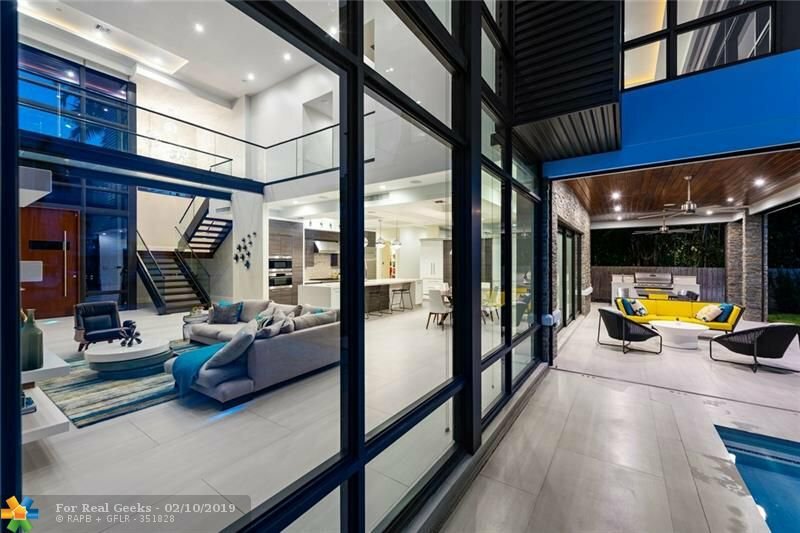 Perfect for entertaining family and friends with impeccably curated interiors, Italian porcelain and real hardwood compliment effortlessly, a glass sky bridge floats amid 25' ceilings. 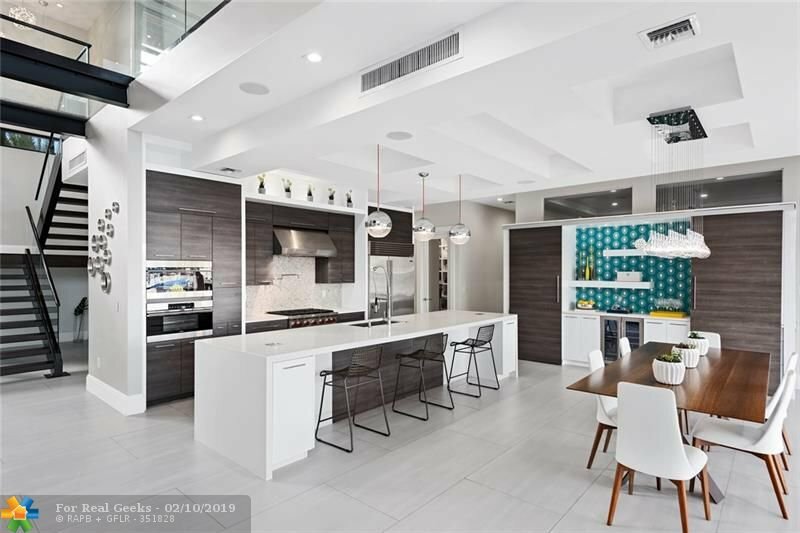 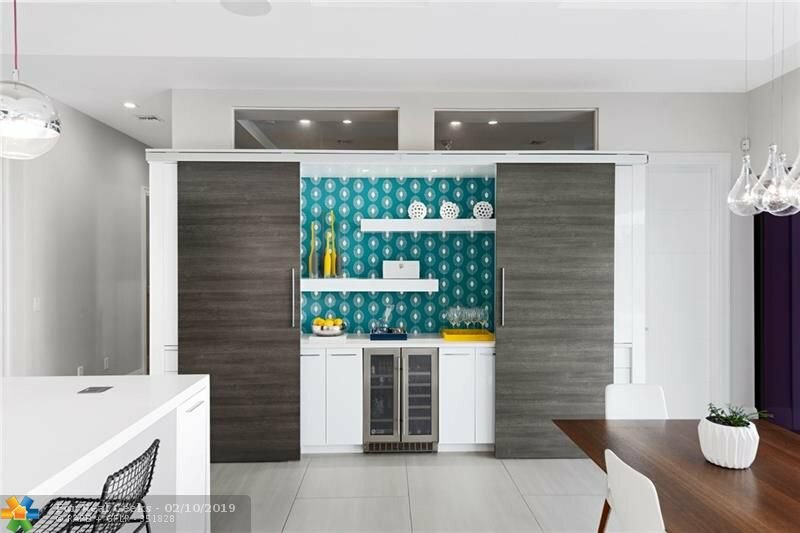 Chefs kitchen with Wolf, SubZero, quartz countertops with waterfall edging and custom cabinetry. 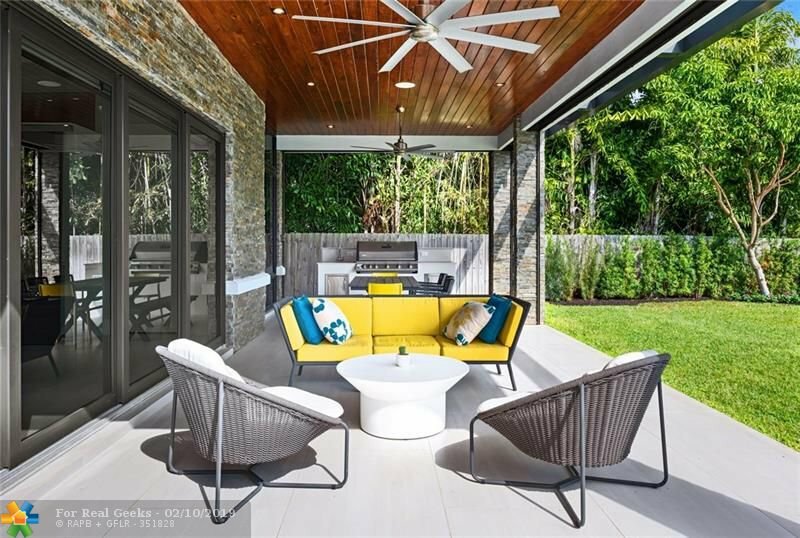 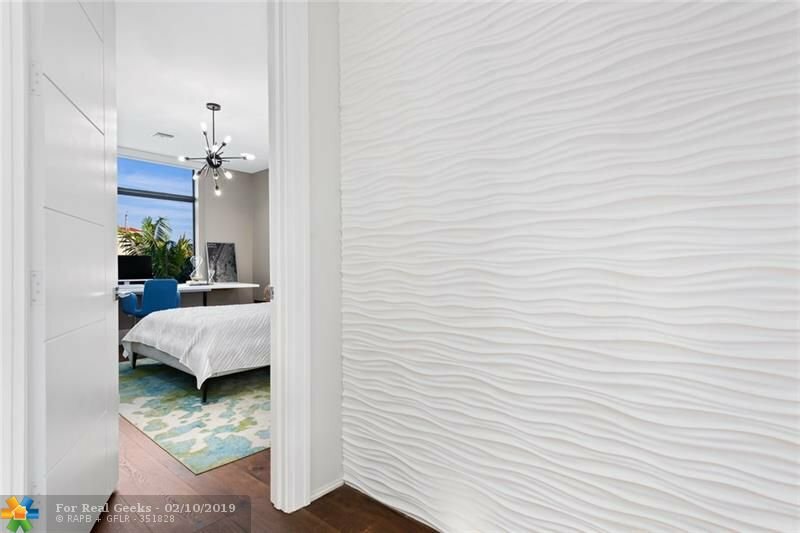 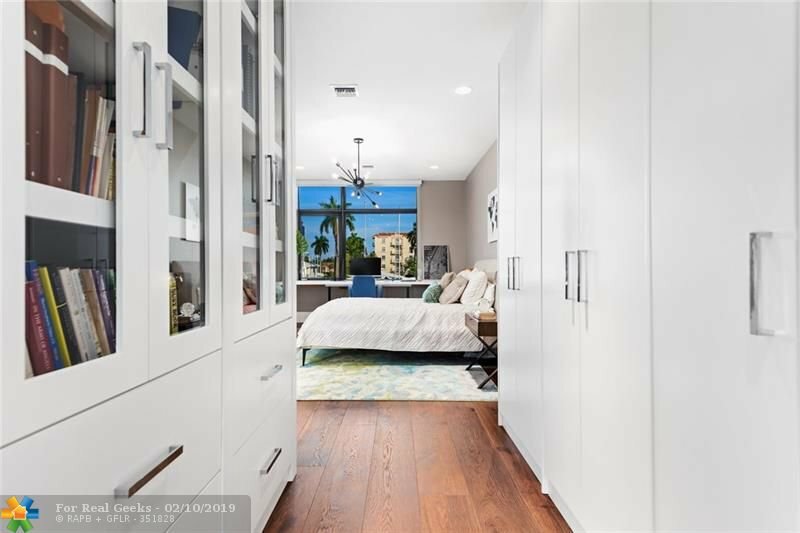 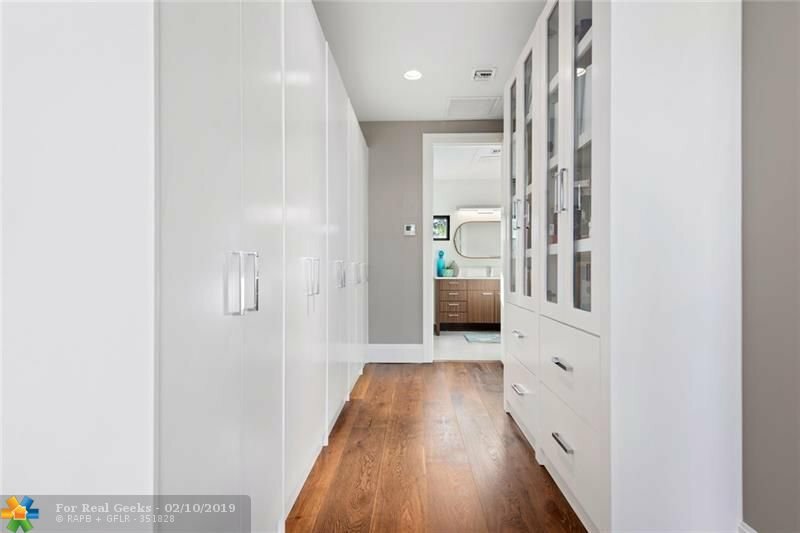 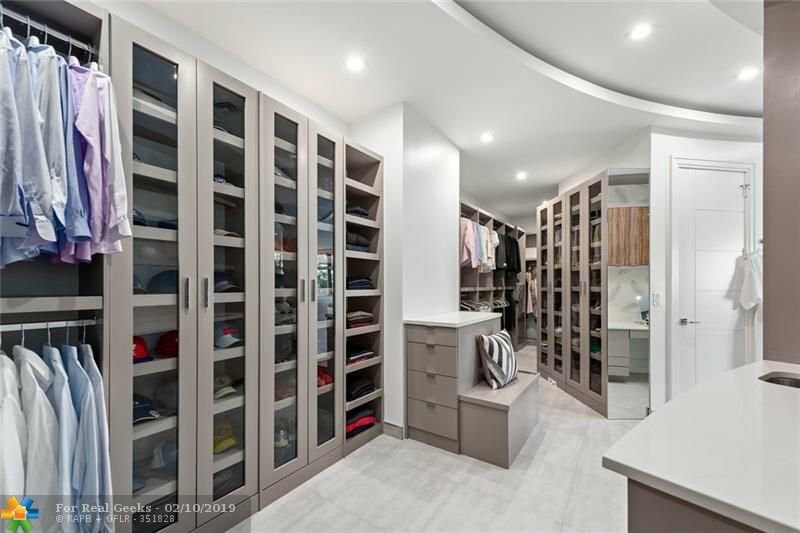 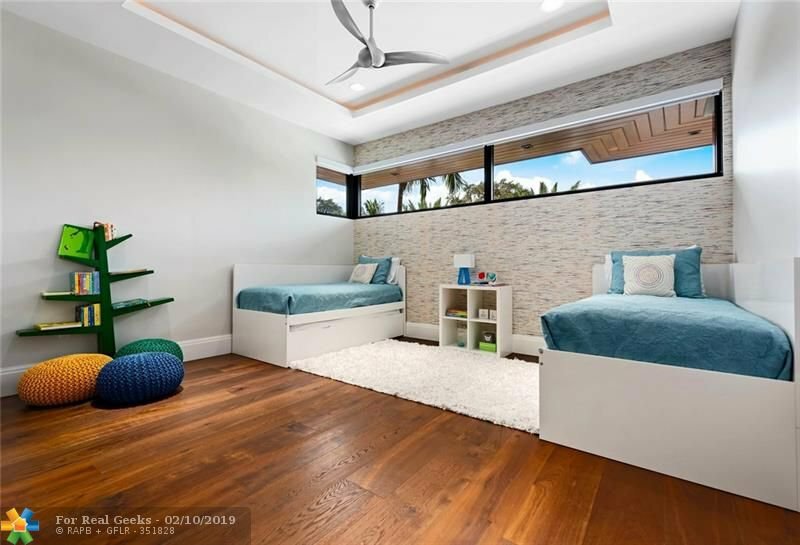 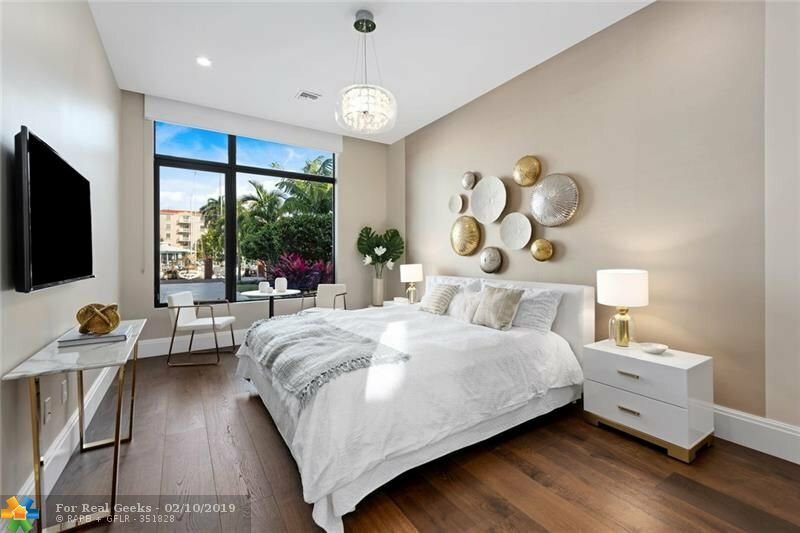 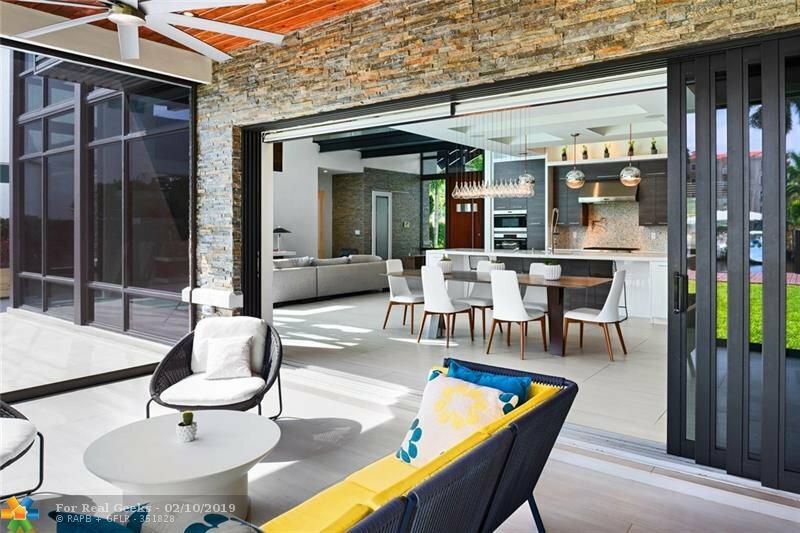 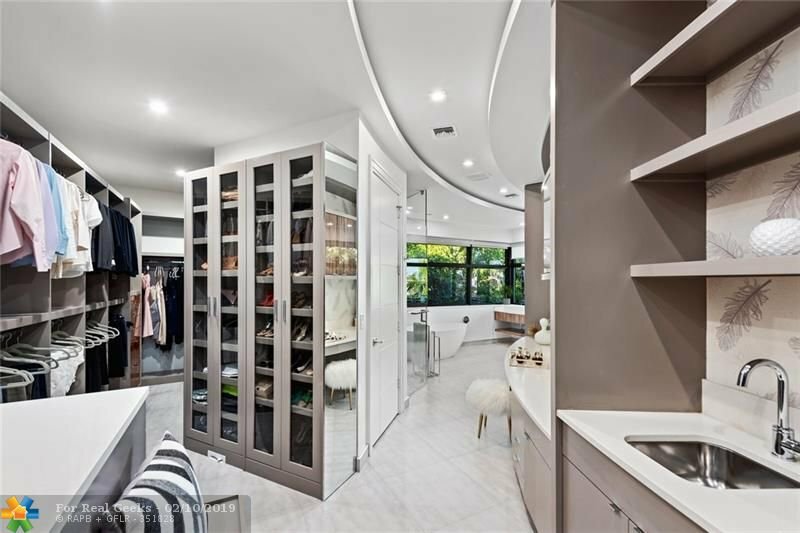 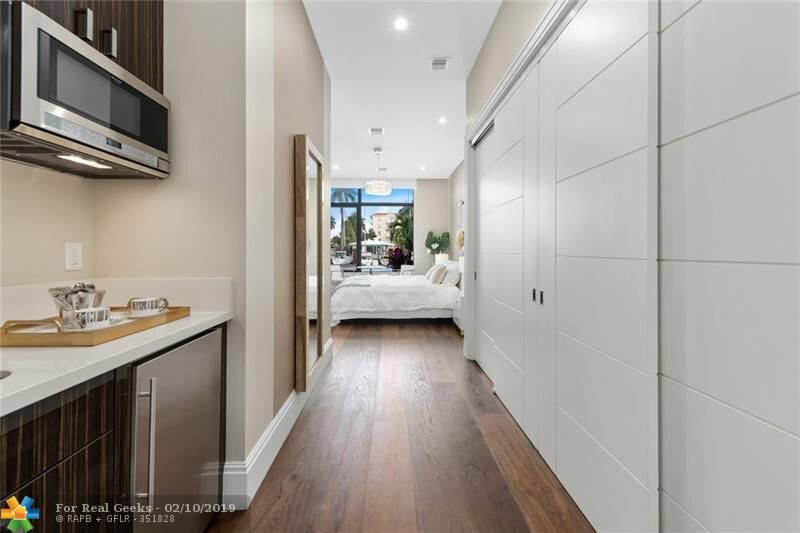 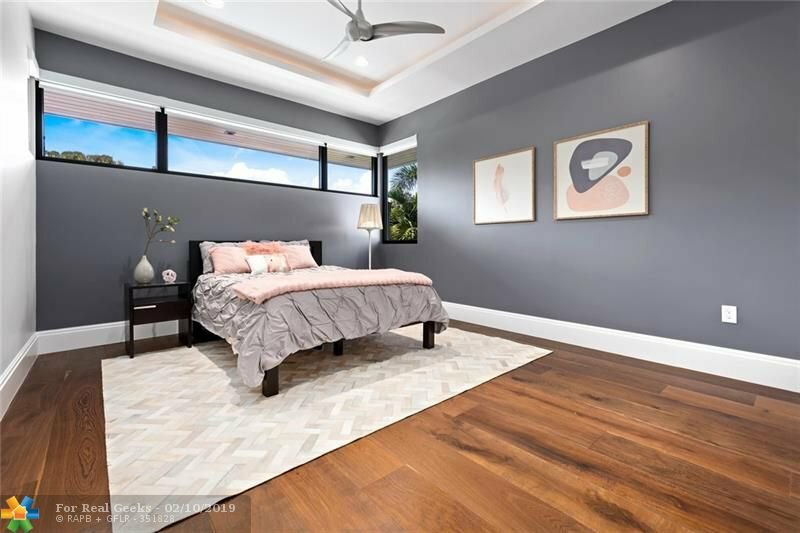 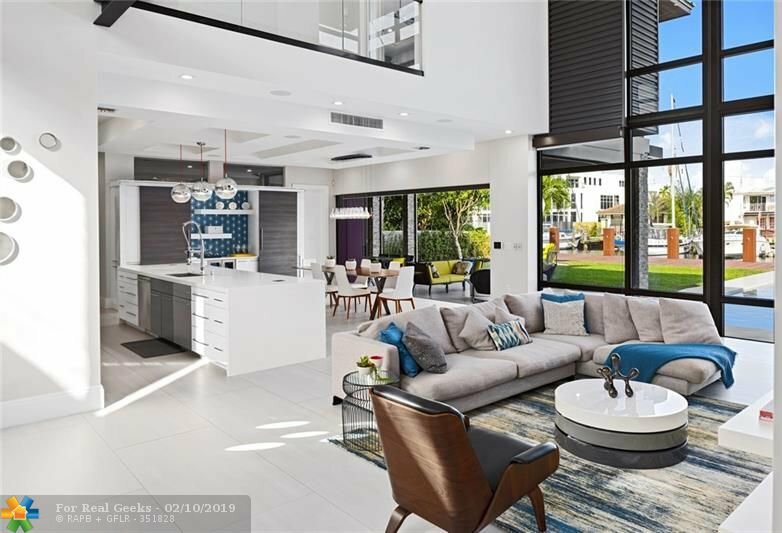 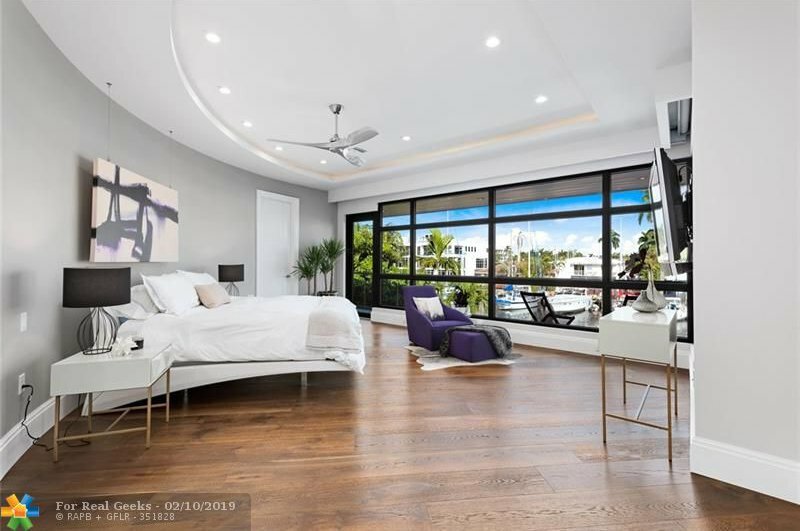 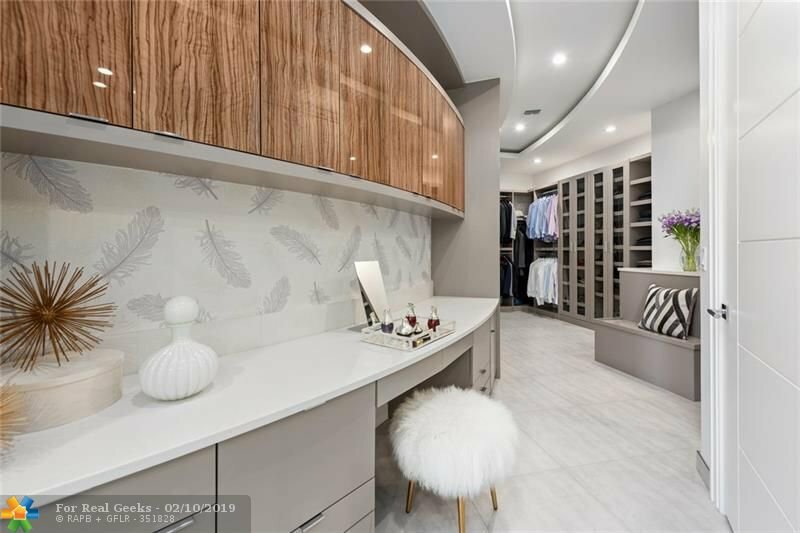 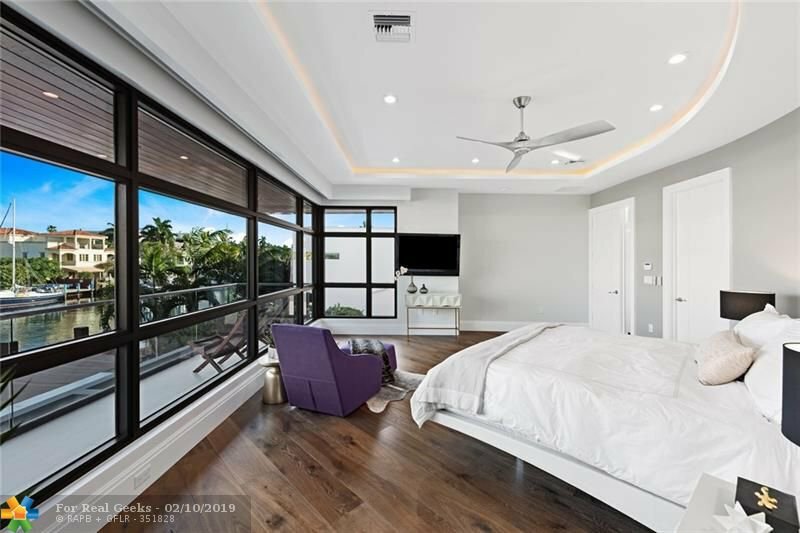 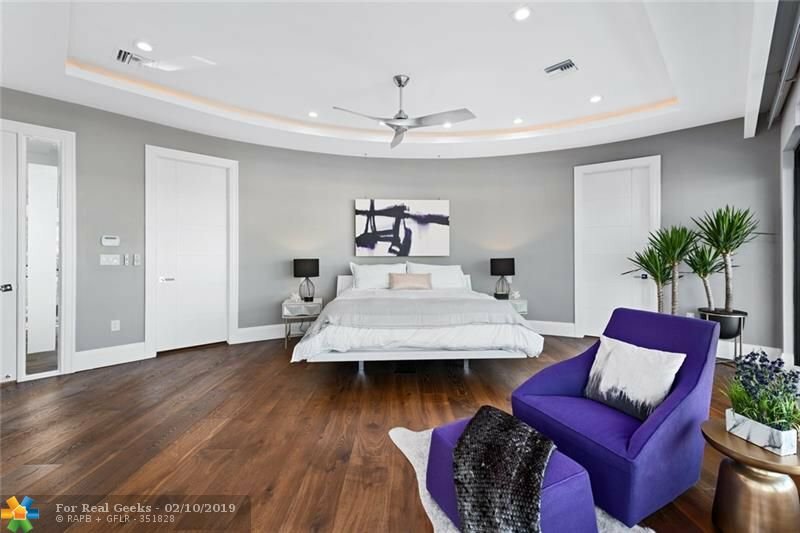 One-of-a-kind master suite with a closet to die for, pocketed glass walls provide seamless indoor/outdoor living, huge loggia with summer kitchen and a Real backyard! 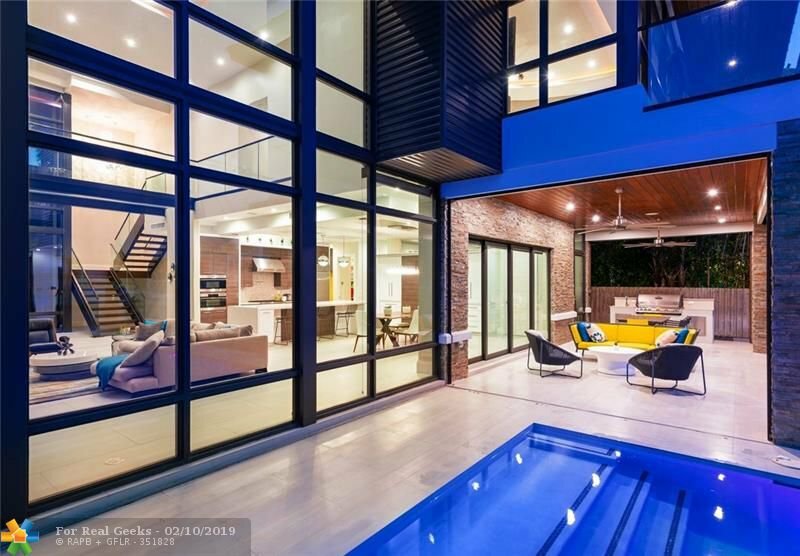 Relax in the heated, saltwater, LED-lit pool and spa...but hurry, Priced to Sell!